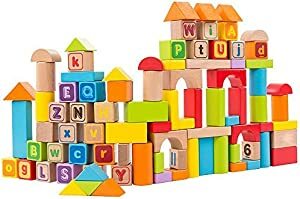 Below are the Amazon Giveaways for kids products including these building blocks. Most giveaways give a discount code just for participating. Good luck! 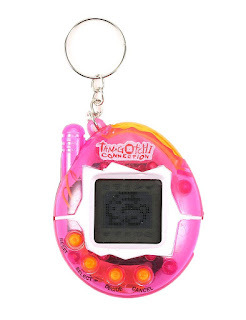 Amazon has Tamagotchi Virtual Pet Toys for only $1.96 plus free Shipping. Feed, clean up, and take care of your digital pet. Available in solid and transparent colors, sent at random. 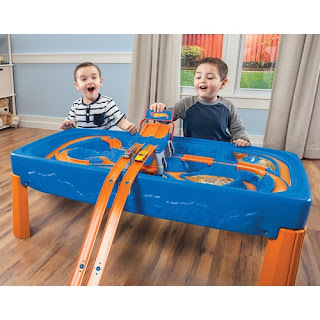 Kohls.com has the Step2 Hot Wheels Car & Track Play Table for just $76.99 (regularly $109.99). 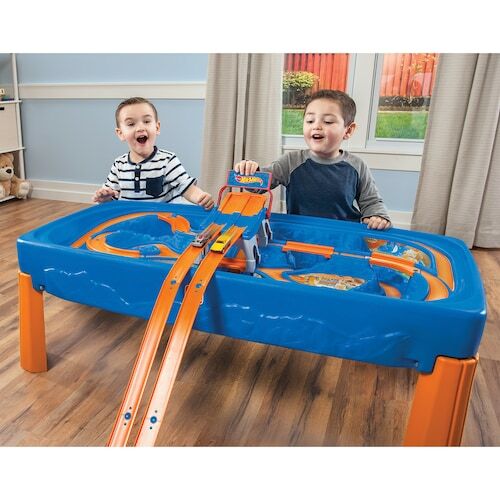 The Hot Wheels Car & Track Play Table comes with five assorted cars, built-in track with bridges and 8-foot racetrack. It also comes with a hard lid that can be used to turn the table into an activity or art center! 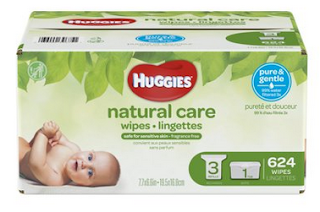 Walmart has rolled back the price of the Huggies Natural Baby Wipes 624 Count Box to only $10.95 (regularly $14.99), making them only 2 cents each. Plus get free in store pick up. Natural Care Wipes contain 99% triple-filtered water. Plus, they are pH-balanced to help maintain the natural skin barrier and enriched with aloe and vitamin E to help keep skin healthy and conditioned. Dermatologically tested and hypo-allergenic. Fragrance-free, alcohol-free and paraben-free and they contain no phenoxyethanol or MIT. 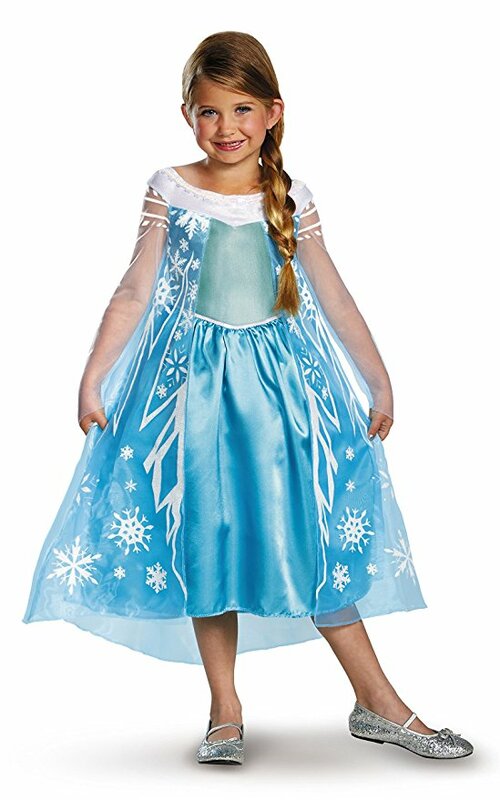 Amazon is offering a great price of 70% off this Disney Frozen Elsa Deluxe Costume for only $6.92 (Regularly $2105). This beautiful satin dress has white knit mesh sleeves decorated with glitter swirls. 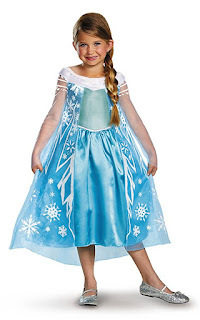 The satin dress has organza overlay with glittery snowflakes, swirls & icicles! Crazy 8 is having an online only sale featuring accessories starting at $1.88, tees at $2.88, dresses at $6.88, and pjs at $8.88. The VFW is hosting an essay contest for students sixth-eighth grades. This year’s theme is “Why I Honor the American Flag. The national first-place winner of the Patriot’s Pen contest will receive $5,000 and an all-expense-paid trip to Washington, D.C. The first-place winner from each state completes for national awards totaling $55,000, which each first-place state winner receiving a minimum of $500 at the national level. The essay contest encourages young minds to examine America’s history, along with their own experiences in modern American society, by drafting a 300- to 400-word essay, expressing their views based on a patriotic theme. 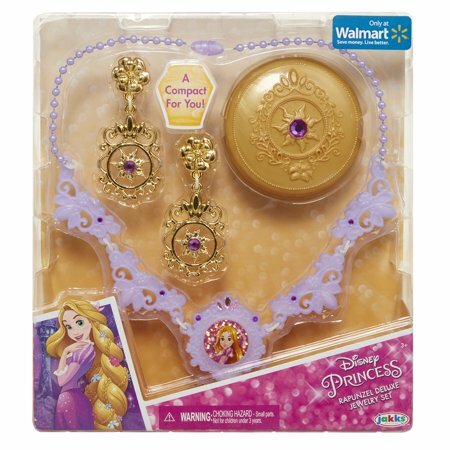 Walmart has the Disney Rapunzel deluxe jewelry set on sale for only $3.74 (was $7.88). Includes Rapunzel styled earrings, necklace, and compact case for fun pretend princess play. 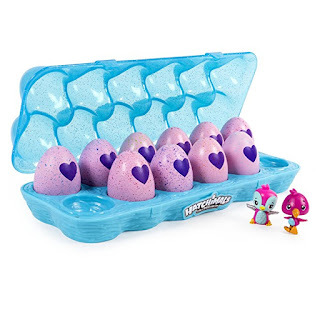 Hatch your CollEGGtible, hold the egg in the palm of your hand and warm it up until the heart on the shell changes from purple to pink. 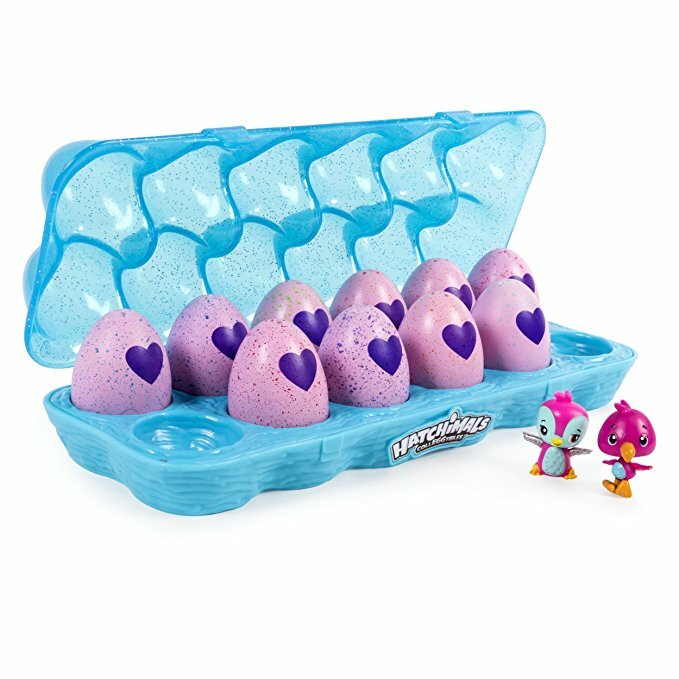 Press down until your egg cracks and you see your Hatchimals CollEGGtible. These rarely go on sale. I suspect they may be getting ready for season 3 so I will be looking for better deals out there. 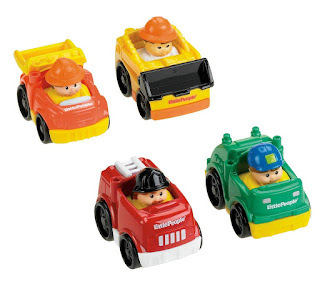 Amazon has the Fisher-Price Little People Working Cars 4 pack on sale for only $8.40 (Regularly $20.87). Little People characters from Fisher-Price Wheelies are built to fit perfectly in little hands. And each has a favorite Little People character built right in. The Little Tikes Slam 'n Curve Slide is on sale at Amazon for $226.90 (regularly $399.99). Climb the challenging inflatable rock wall to a slippery slide with a gentle curve at the end for a fun ride into the refreshing, landing pool. This still seems pretty expensive, but reading the reviews, everyone said how amazingly durable it is. So they can use it year after year. 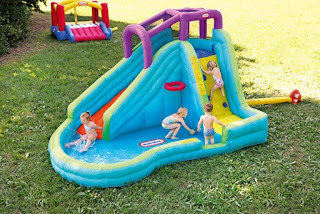 They said it is much less expensive than renting a bounce house and the kids love it even more. The L.O.L. Surprise! Big Surprise Ball with 50 prizes has been spotted on clearance at Walmart for only $35 (regularly $69.88). Discover 50 surprises inside with including dolls and accessories. The ball becomes a purse carrying case, storage case and bath play set after unboxing. Visit Brickseek to see if there may be one near you. Good luck! 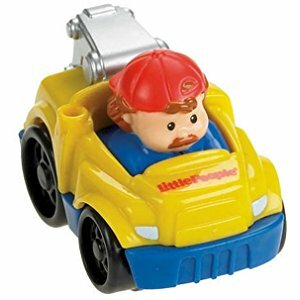 Did you know Best Buy has an eBay store? They are currently selling the Mattel - Disney-Pixar Cars 3: Tech Touch Lightning McQueen Vehicle for only $25.99 with free shipping. This is regularly priced at $99.99. 115 sold in last hour. 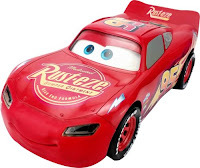 It comes with a touch screen that lets you select prebuilt races from the Cars 3 movie for immersive interaction, or you can create your own using the custom option. Today only, Stide Rite is having a flash sale where selection shoes, boots and sandals are only $19.95. 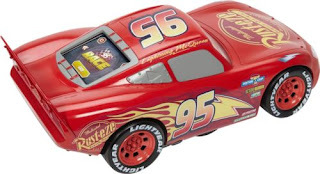 There are more than 90 items included in this sale. 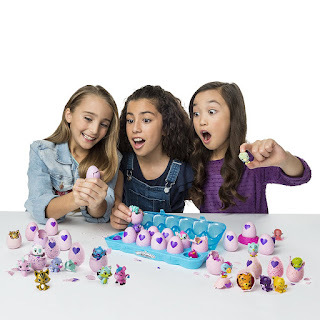 Five Below has a nice selection of board games for just $5 including the Paw Patrol Pop up game, Monopoly junior cars edition, Hasbro grab and go games (connect 4, clue, hungry hungry hippos) and even more. Have Pikachu use all of that electricity to help wirelessly charge your phone and other electronics. His cheeks will glow when he is charging. This device is compatible with Samsung & iPhones. 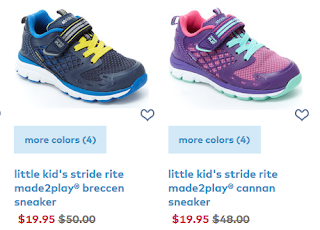 Carters has reduced the price of their clothing sets by 70%. 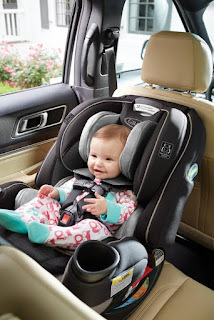 For babies prices start at $6 and for toddlers prices start at $9. Use code SOGOOD to receive and additional 20% off. 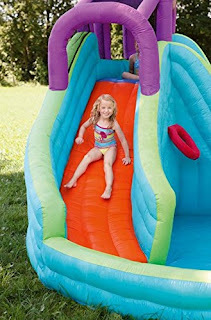 Today, September 26th only, The Childrens Place has reduced all clearance items by 75% with free shipping on all orders. 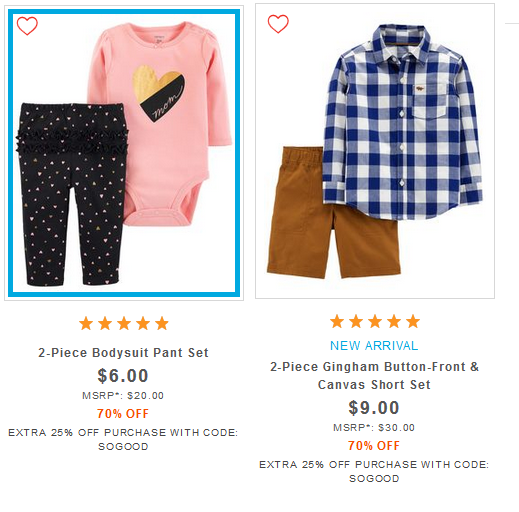 For babies onesies start at $2.48. For toddlers tee shirts start at $2.37. And for kids long sleeved tee shirts start at $2.62. This offer is valid online only.